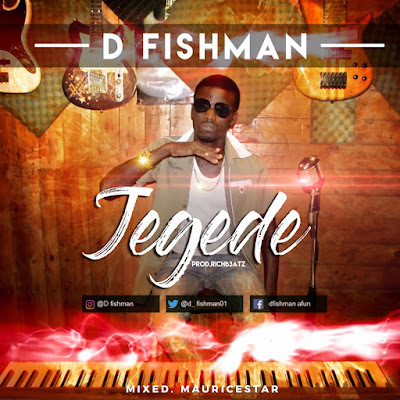 last year, D Fishman who has become one of the continent’s biggest producers, has taken Reach Beat step towards confirming his leadership status with another yet-to-be released single. 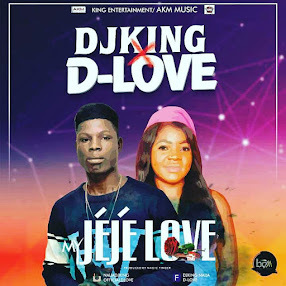 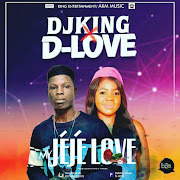 The single, Jegede, which featured two of Nigeria’s heavyweights in the industry- Djking is the main discussion in the Entertainment circle, especially the music industry. 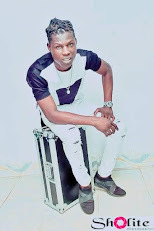 Apart from the audio of the song which is ready to be released, the visuals were shot in Lagos State last week by Maurice star Imagery and the expectations from the new project are already on the increase. 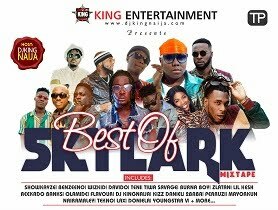 Who recently signed a wouth- watering deal with Sony Music, illustrated why they are currently rated as two of Africa’s finest. The new song and audio of Jegede, according to D FISHMAN , who is now rated as “King of New Wave” is a feel-good song that is off my “Producer Reach Beat” that will be released anytime soon.